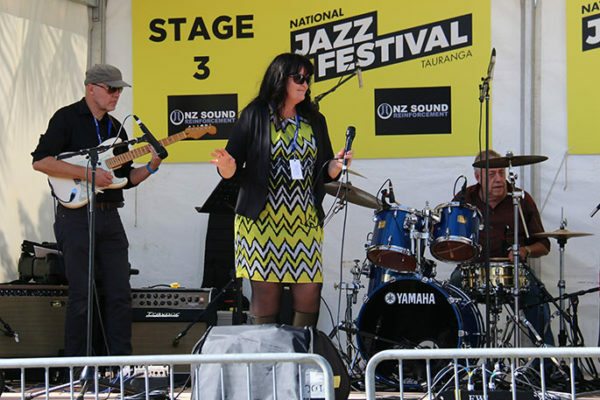 The Hamilton Jazz Society are delighted to present in concert Tracy Hopewell and Fever. Great band to listen and dance to. Lead by Tracy with her charismatic and powerful singing. Dinner, snacks, and beverages are available for purchase from the Club.